Go to a specific date. 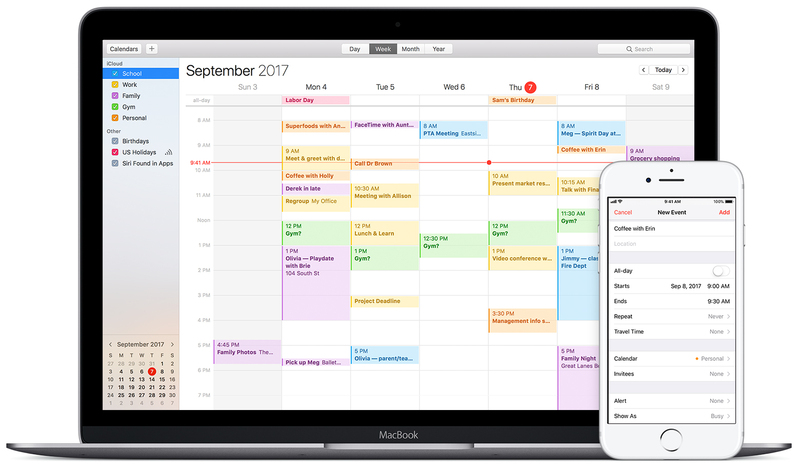 Calendar is a personal calendar application that runs on macOS and iOS. Developed by Apple, it uses Apple's iCloud service to backup or synchronize with other calendar services. What is your favorite Apple Calendar hotkey? Do you have any useful tips for program? Let other users know below.